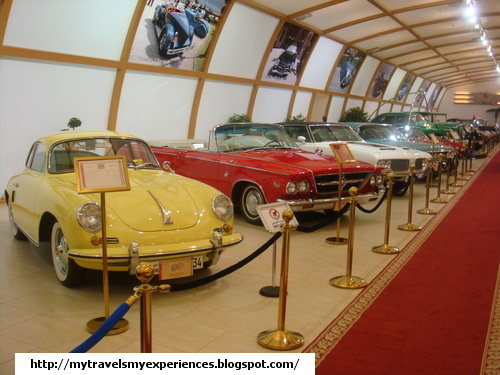 I visited the Vintage Car Museum in Amman, during our visit to Jordan. 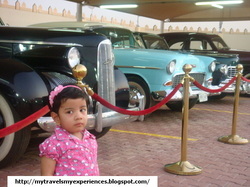 Kuwait too has a beautiful and rich Historical and Vintage Car Museum. The idea of the museum is to show the world the history of Kuwait and to connect the past with the present and the future. It was established to show Kuwait’s automotive tradition and to preserve vintage vehicles of the region. As well as the cars on show, facilities at the museum include a library where you can sit and leisurely read books on cars and bikes. It also serves as a centre for car enthusiasts and host activities for owners and fans. Many cars in the collection come from the Al-Sabah family of Kuwait, including a presidential Lincoln and an Imperial. Also saw cars donated by Princess Sarah from S.Arabia and President of New Zealand.